Allllllllrighty then. 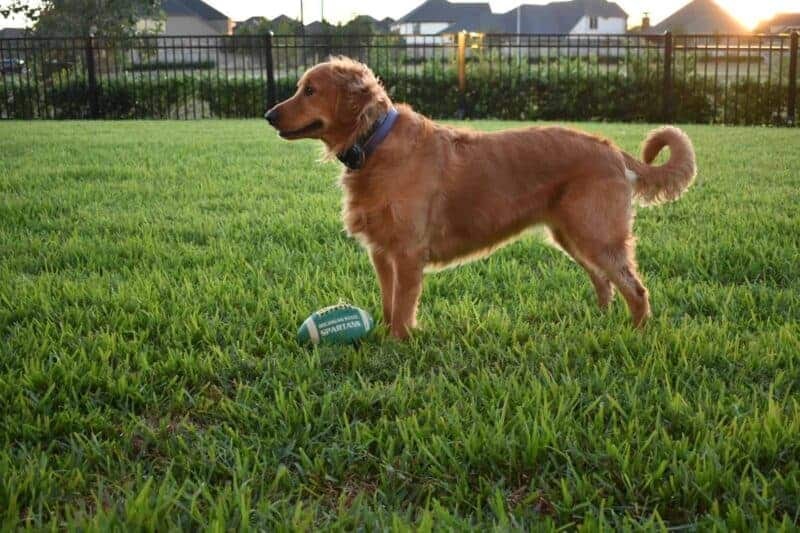 It’s that time of year again, folks. 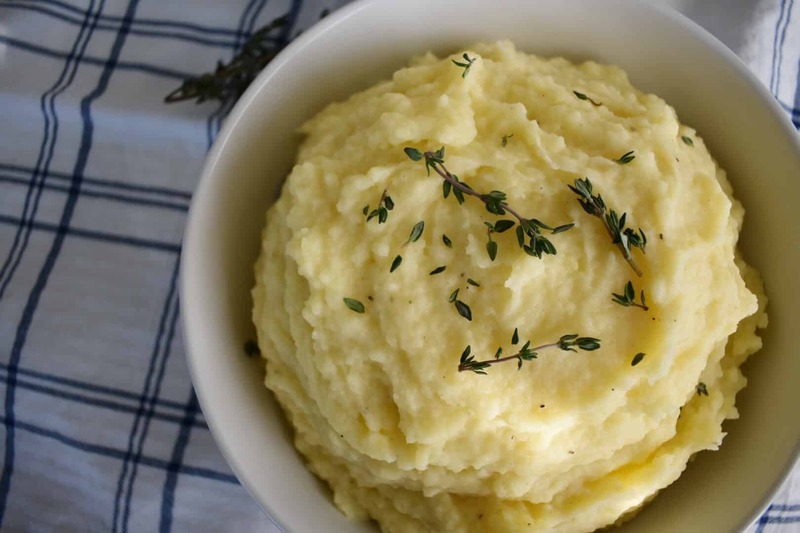 Time for roasts, stews, and my personal favorite, MASHED POTATOES. 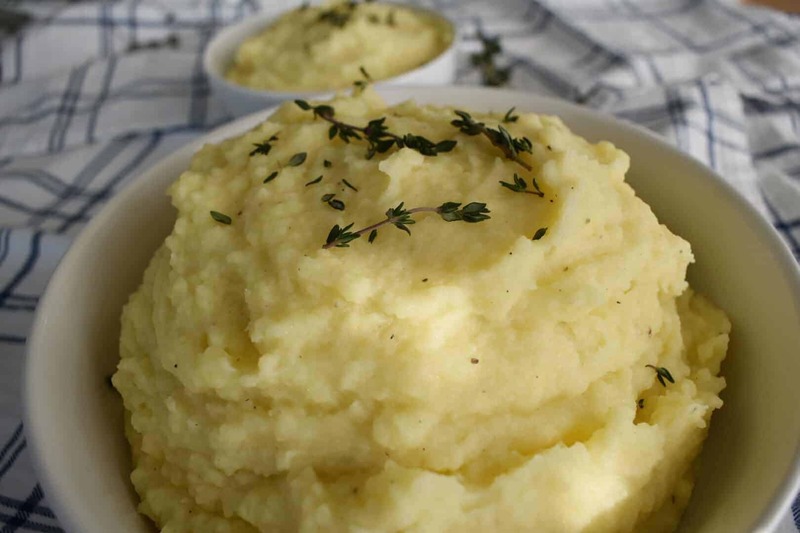 To make the BEST, and I mean the FREAKING BEST mashed taters of your life, you’ve gotta have this recipe. The key is all in the tool to get the “mashed” effect… I’ll give you a hint… it ain’t no potato masher. Sorry, that got weird for a second. As I was saying, the key is in the tool. But another little tip would be the “wet mixture” that goes into the spectacular spuds. 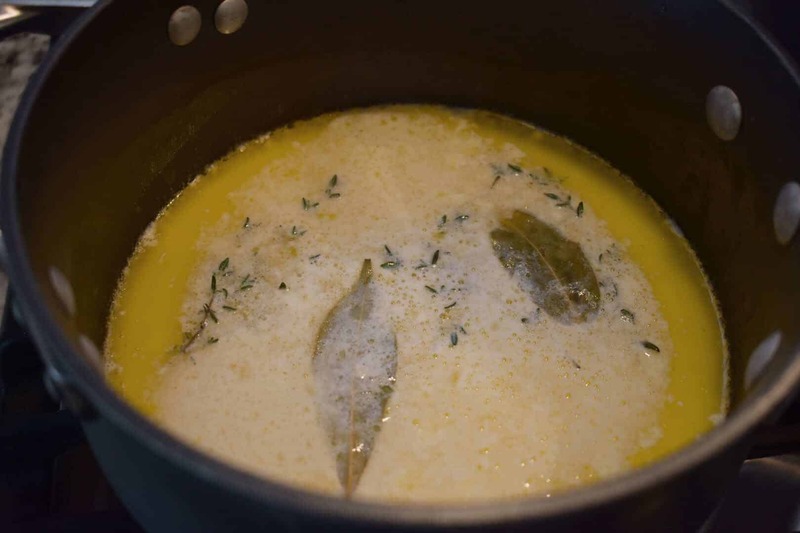 It’s whole milk + butter + thyme + bay leaves. I didn’t say this was a light recipe, buddy. This is fall, y’all. Get yer stretchy pants on. It’s worth every sinful calorie, too. Then you add yer salt and pepper (I use about 1 1/2 tsp. Kosher salt + 3/4 tsp. freshly ground black pepper). Another beaut about this recipe is that the spuds can be made ahead of time. You just reserve some of the liquid you boil the potatoes in, heat it all up, and stir in the starchy liquid. Voila. Potato magic. “Peel da potatoes” (please tell me you’ve seen My Big Fat Greek Wedding and you said it in the mom’s voice). 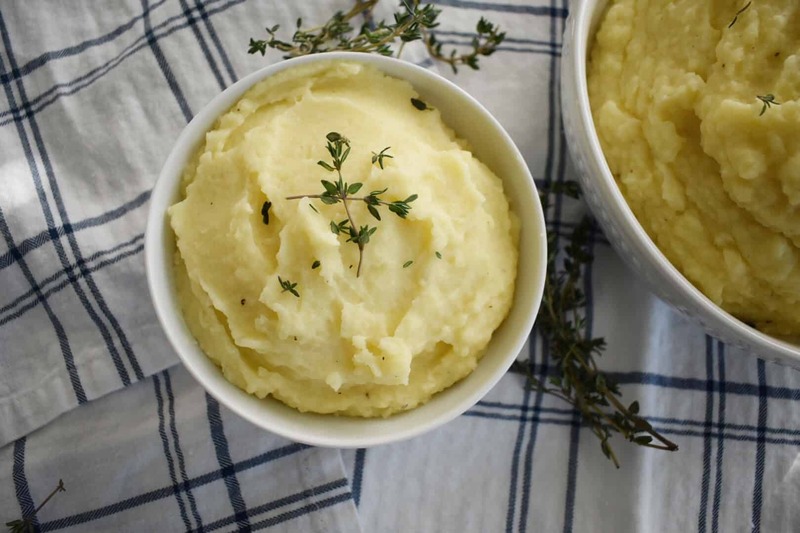 Don’t use Russet (baking) potatoes for your mashed potatoes anymore, my friend. Always go Yukon Gold. They’re butterier, creamier, and are much easier to cook to the perfect, fluffy perfection you want. Cut up yer taters into equal pieces. Cover with COLD water about 1″ above the taters. Lid on. Bring to a boil. Reduce to a simmer. Cook these little spuddy buddies for about 20-25 minutes, or until fork tender. Drain but keep about 1/2 cup of the starchy liquid for later. Return the drained spuds to the hot pot and cook over medium heat until they’re dry again (about 1 minute), stirring. Time to make the magic happen. 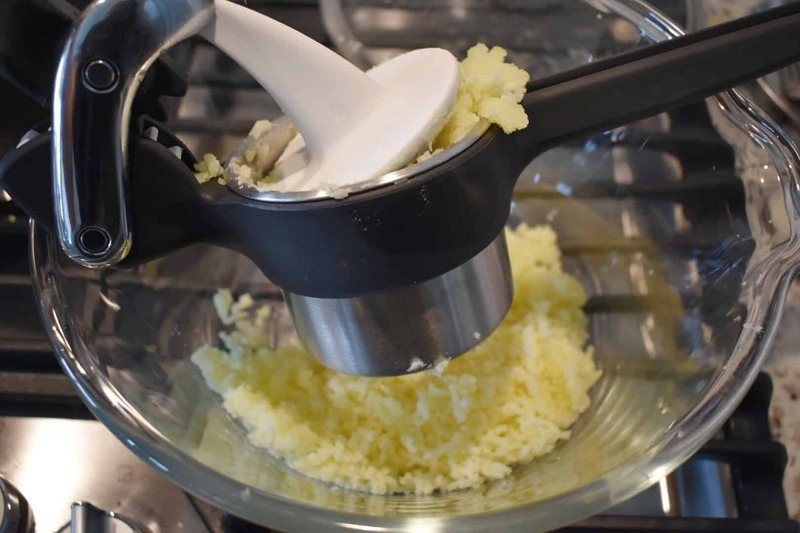 Spoon the spuds into your potato ricer (like the one below). Make sure you do this while the potatoes are still hot (hence why I said spoon and not scoop with your hand). If you let the potatoes cool, the texture gets out of whack. Rice those little spuds to oblivion. 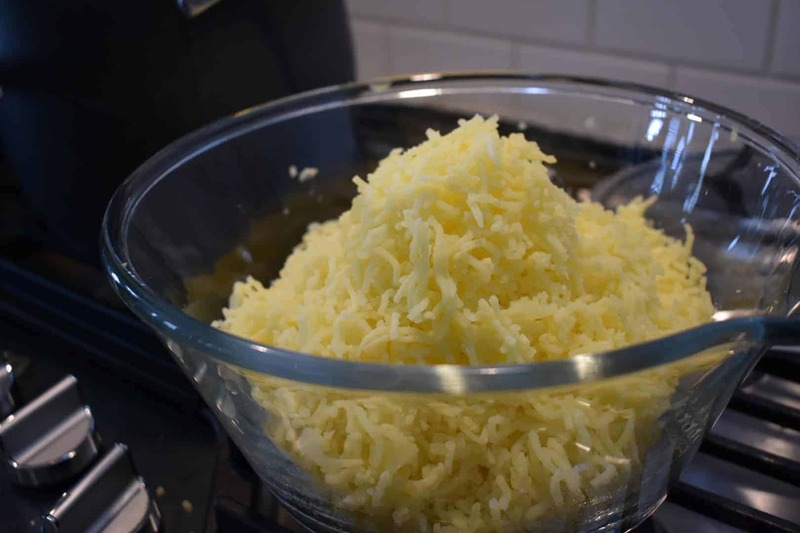 Now, your potatoes are light and fluffy but still have that fantastic potato starch and taste. 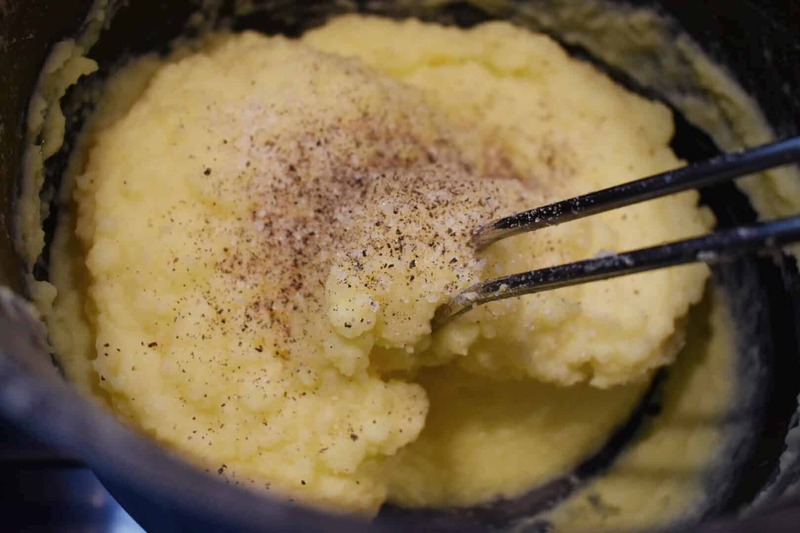 When you mash potatoes, you actually release more and more starch with each motion. 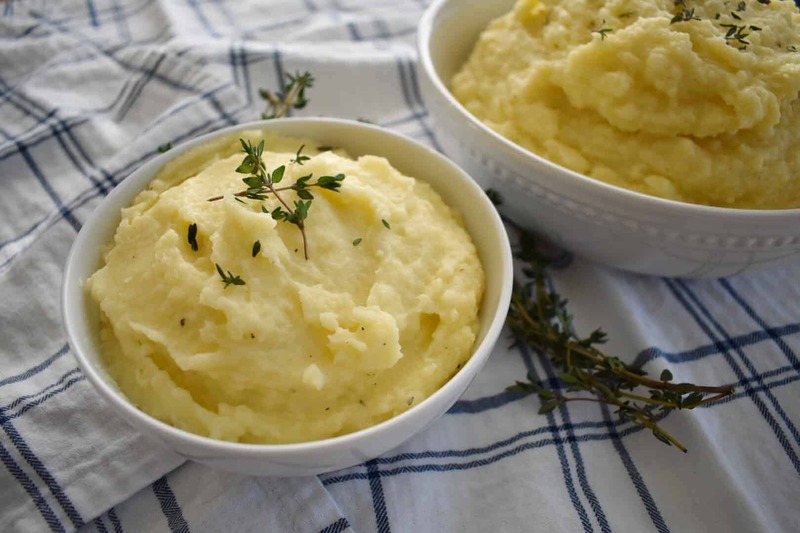 When you rice potatoes, you only “process” them once, resulting in a better texture for your gorgeous mashed potatoes. On that note, I will never call them “riced” potatoes no matter what method I used. 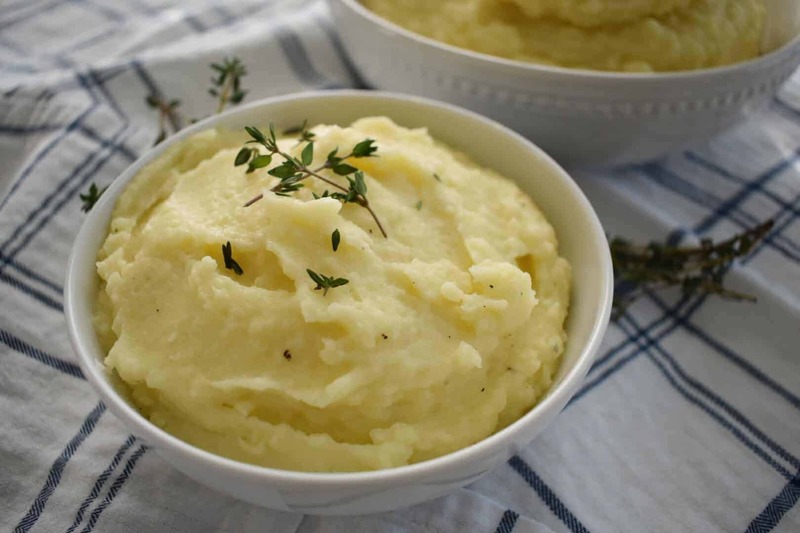 Mashed potatoes are forever etched in my memory as the ultimate comfort food. Get ready to be the hit of your fall feast, mis amigos. 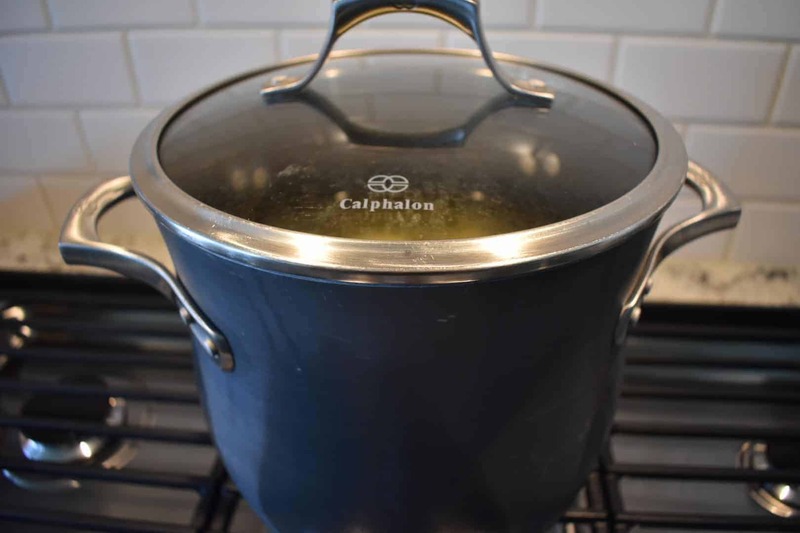 Place potatoes in a large stockpot and cover with cold water up to 1” above potatoes. Add 1 tbs. salt, cover, and bring to a boil over medium-high heat. 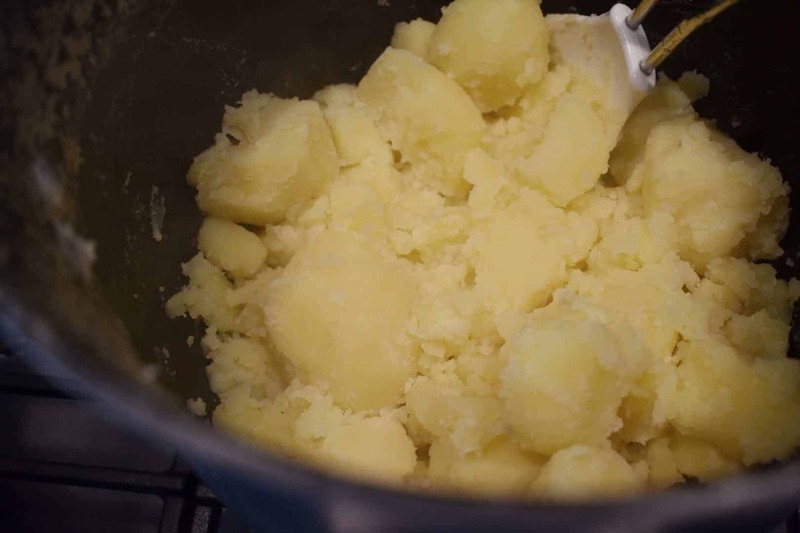 Reduce heat to a simmer, (about medium-low), remove cover, and cook until potatoes are fork tender but not crumbling apart (about 20-25 minutes). Reserve 1/2 cup starchy cooking liquid*. Drain potatoes. Return to stockpot and cook over low heat until dry (about 1 minute), stirring gently. 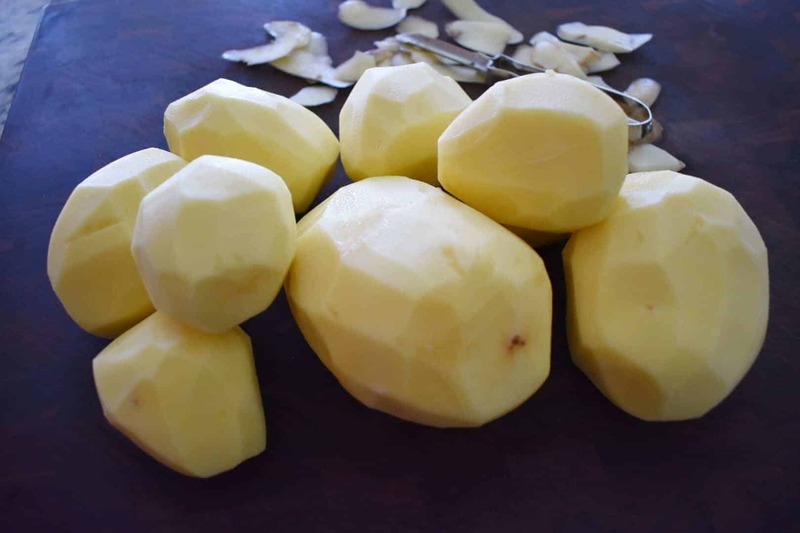 Pass hot potatoes through a ricer into a large bowl (don’t allow to cool or potatoes will lose their fluffly texture). Meanwhile, heat milk, thyme, bay leaves, and butter in a small saucepan over medium heat until butter is melted, stirring occasionally (about 4 minutes). Remove from heat. Remove herbs from warm milk mixture; discard. 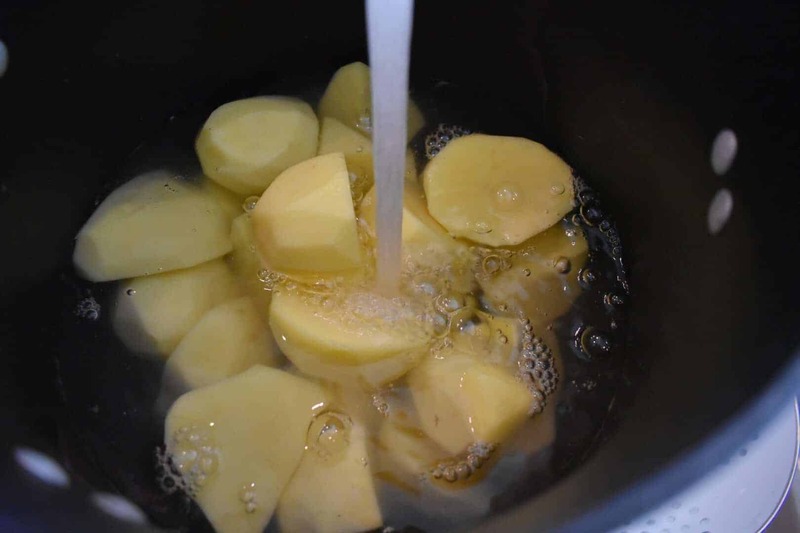 Gradually add milk mixture to potatoes, stirring with a spoon until combined and smooth; season with salt (about 1 1/2 tsp.) and pepper (about 3/4 tsp.). Garnish potatoes with some extra pats of butter (if desired) and thyme sprigs. *Do Ahead: Potatoes can be made ahead of time. Just before serving, warm potatoes and reserved cooking liquid. Gently stir in 1/4 cup cooking liquid. 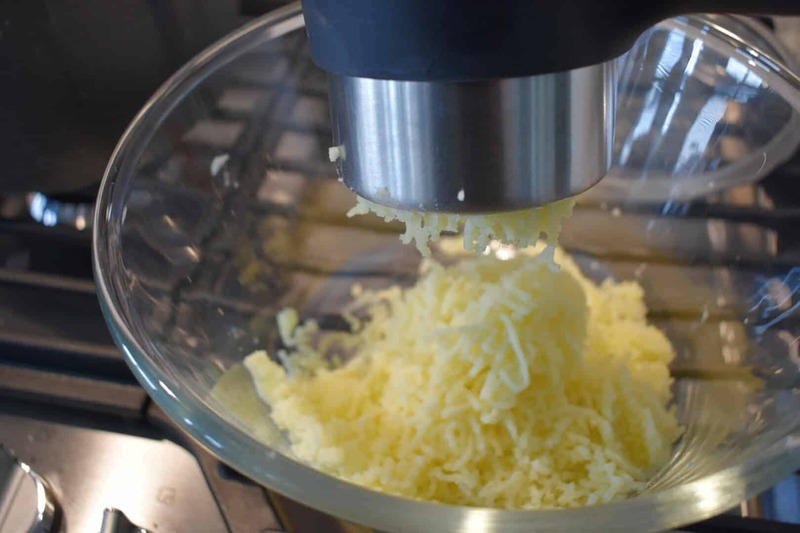 If potatoes aren’t thin enough, add remaining liquid until desired consistency is achieved.